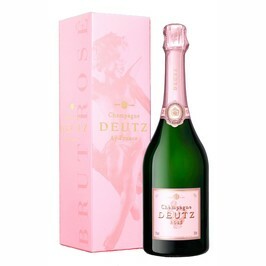 The classic cuvee of Champagne Deutz house is elegant and graceful. Gold robe, fine and light bubble. 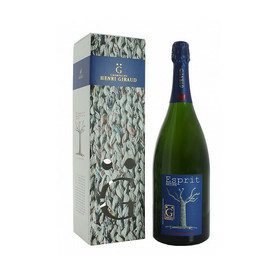 Gourmand acacia flower, then candy, reinette apple, brioche aromas are developping in the mouth in a velvety texture. Champagne Deutz Classic is served fresh around 8°c. It is ideal for an aperitif or with refined meals. 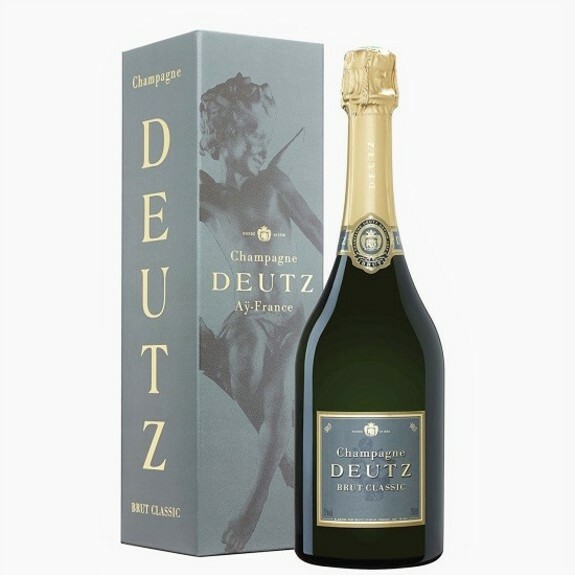 Deutz takes its roots in Aÿ, considered historic and famous soil of champagne. Based in 1838, William Deutz and Pierre-Hubert Geldermann, vintners, are equipped with vines of first qualities and become producers. Over the years, the House Deutz transmits its philosophy by giving to their wines a unique style. Today, the champagne Deutz is the master in the research for the excellence with its famous vintage Amour de Deutz.